Meet Betty, our resident robot. Betty roamed the Palace and met visitors until Sunday 3rd February. 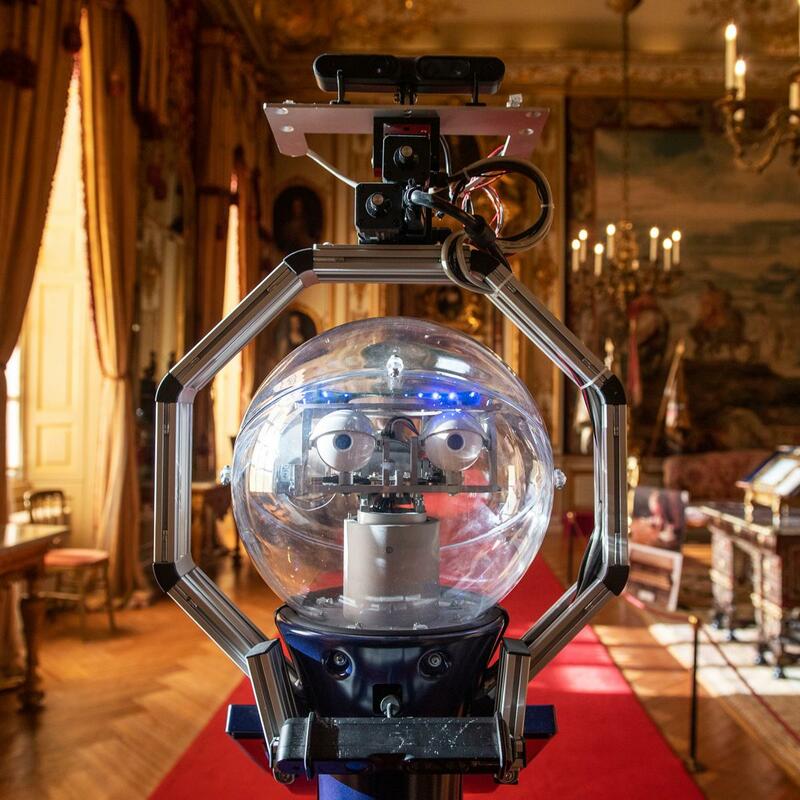 Betty was at Blenheim Palace for a five-day trial period, Betty is a MetraLabs SCITOS A5 robot and part of a joint initiative with The Oxford Robotics Institute (Department of Engineering Science, University of Oxford), she is a MetraLabs SCITOS A5 robot.